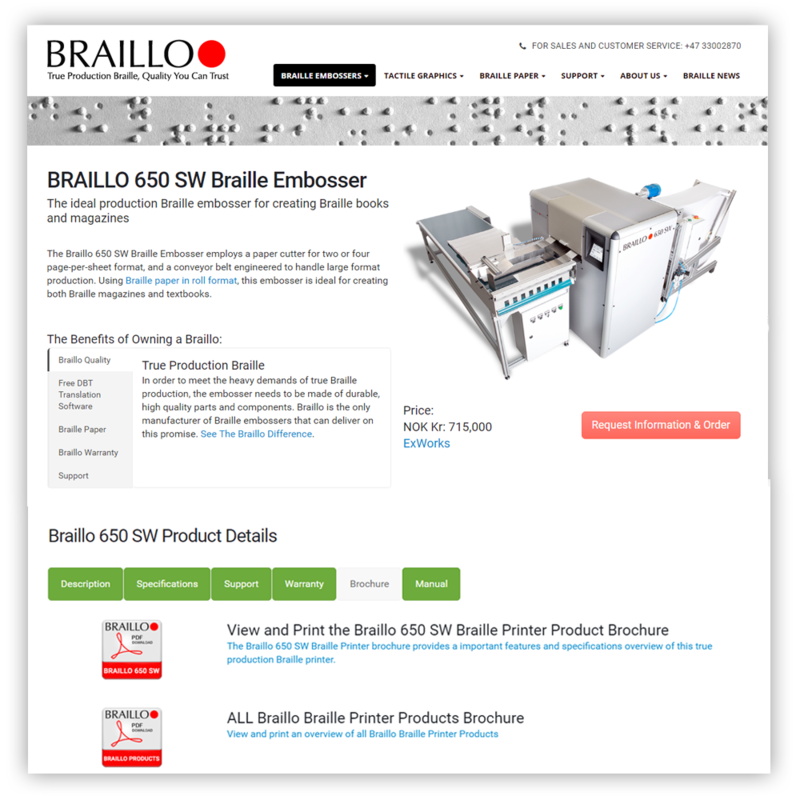 Braillo is the world’s leading Braille Embosser Manufacturer. 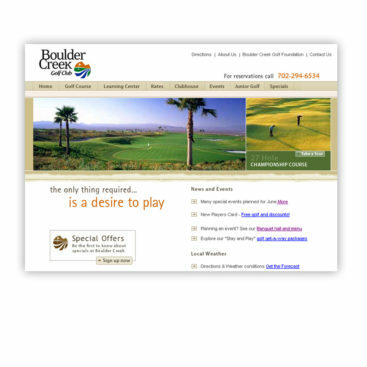 Targeted to a global audience with a large percentage being visually impaired the Braillo website had a unique set of requirements. 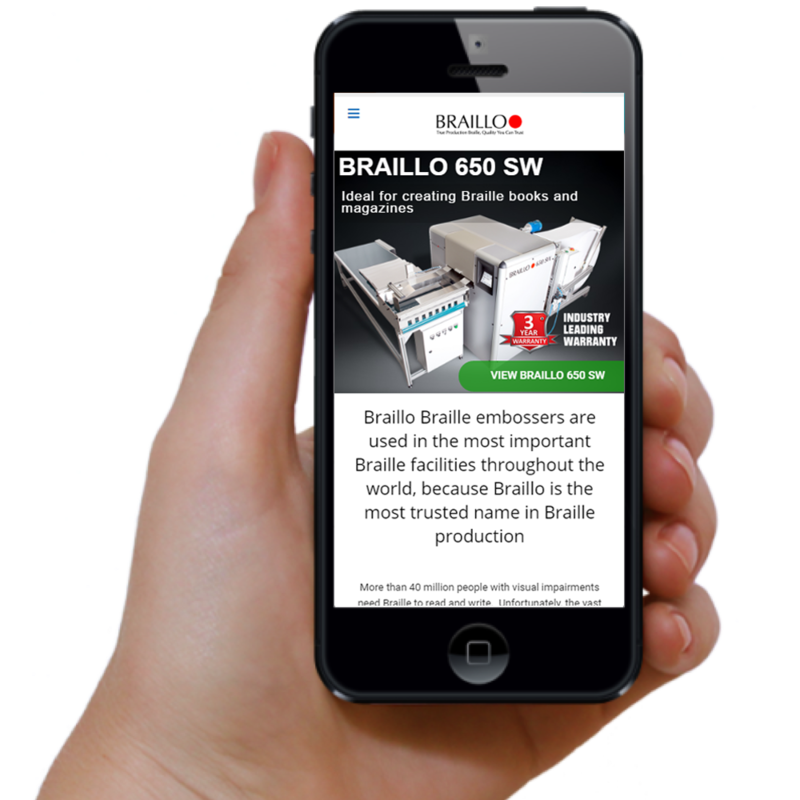 The visually impaired and blind utilize mobile devices more frequently than the general population, however these users utilize text to speech screen readers and other assistive technologies to “read” and navigate websites. 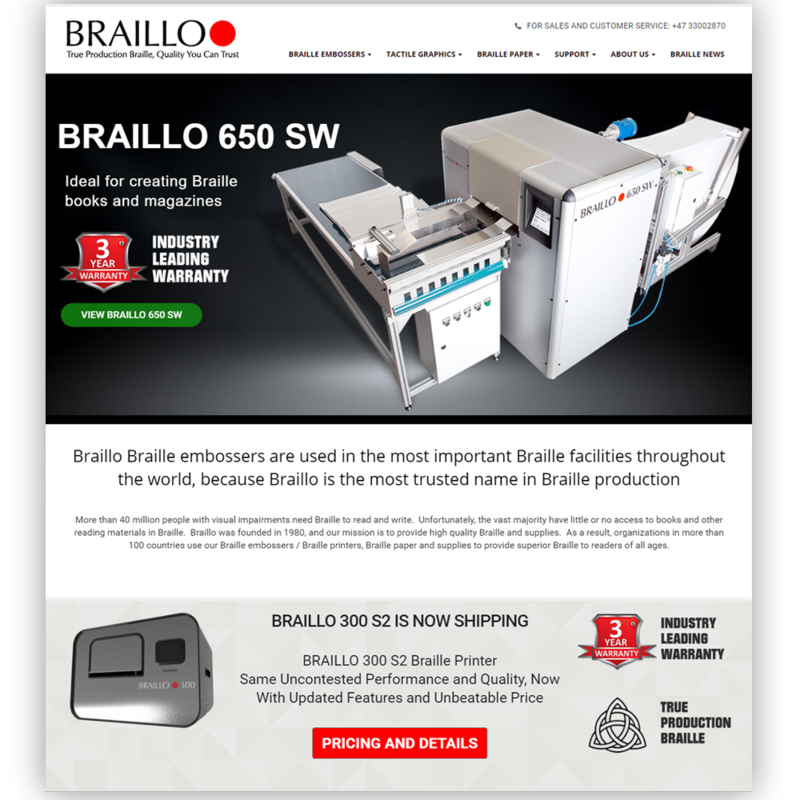 Built with these visitors in mind the Braillo website is both highly mobile responsive and accessiblity standards compliant. 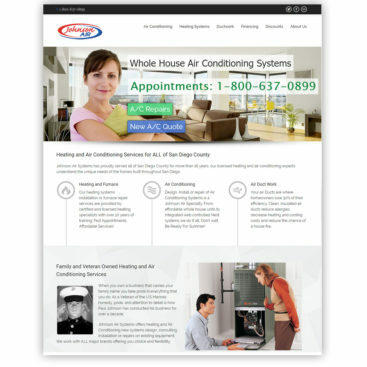 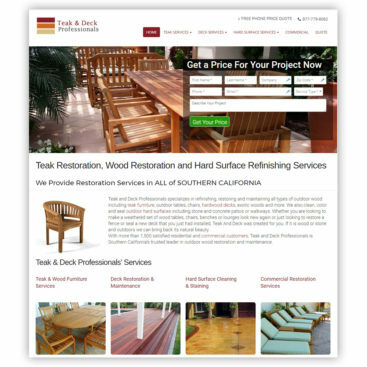 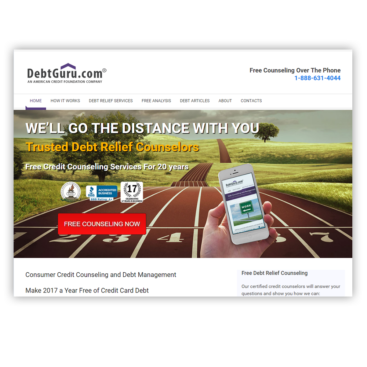 The project required integration with a custom CRM, marketing automation and analytics packages.